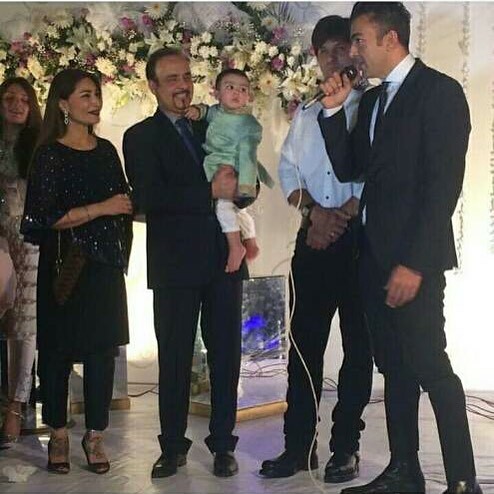 After several block buster movies of all times, the very renowned Shaan Shahid and Reema Khan decided to surprise everyone from a shock valley by pairing up for a TV commercial . The couple is famous of their mesmerizing chemistry found in couple of flicks they did together, so apparently they are Pakistani version of Leonardo Dicaprio & Kate Winslet and we love them. In these movies the greatest hit was “Nikah” an epic flick which made a huge hit out of it, However, the couple did not stop doing small projects apart of movies and worked together in a commercial like Tulsi . 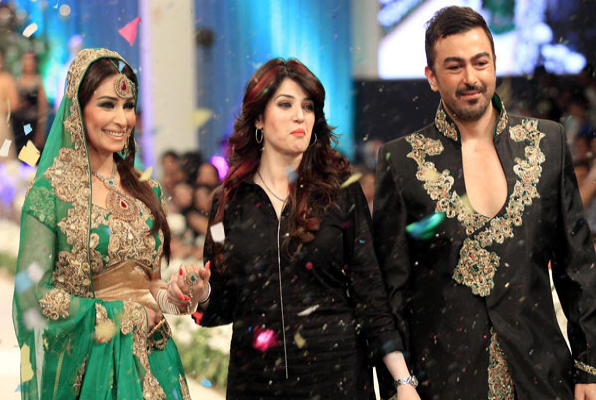 Reema Khan has always been a vibrant actress and Shaan Shahid is still making waves for the country , although there are some more projects in pipeline , So these actors have built their own legacy to be appreciated and are the pioneers to the film industry. This on screen couple has the best bond anyone could share. They are not only best mates at work but also balance their friendship off screen , there are couple of moments when Shaan and Reema expressed their gratitude towards each other, They also did a fashion walk for a designer at Bridal Couture in 2013 and looked awesome together. 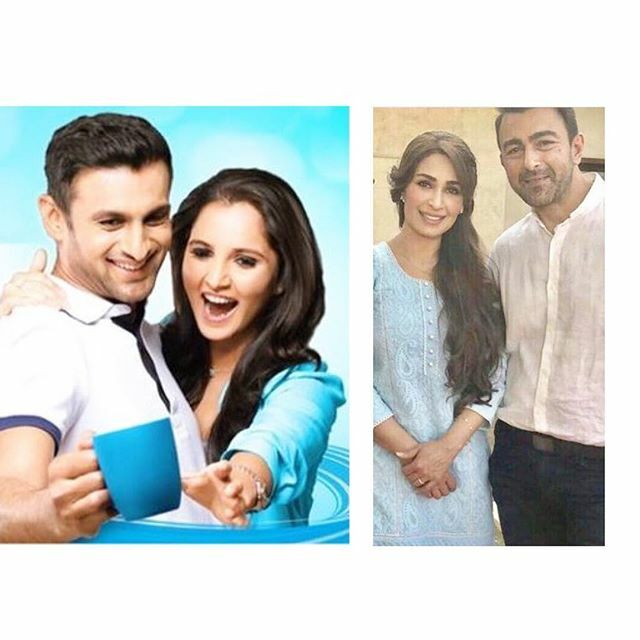 The commercial is a testimony for the slogan “Kuch Khaas” as the previous commercial was done by Sania Mirza and Shoaib Malik.